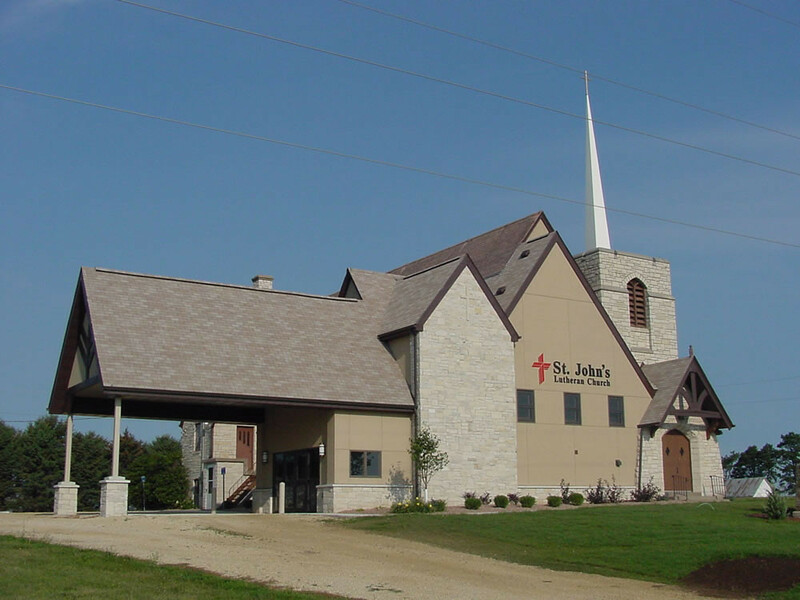 St. John's Lutheran Church | Karkela Construction, Inc. 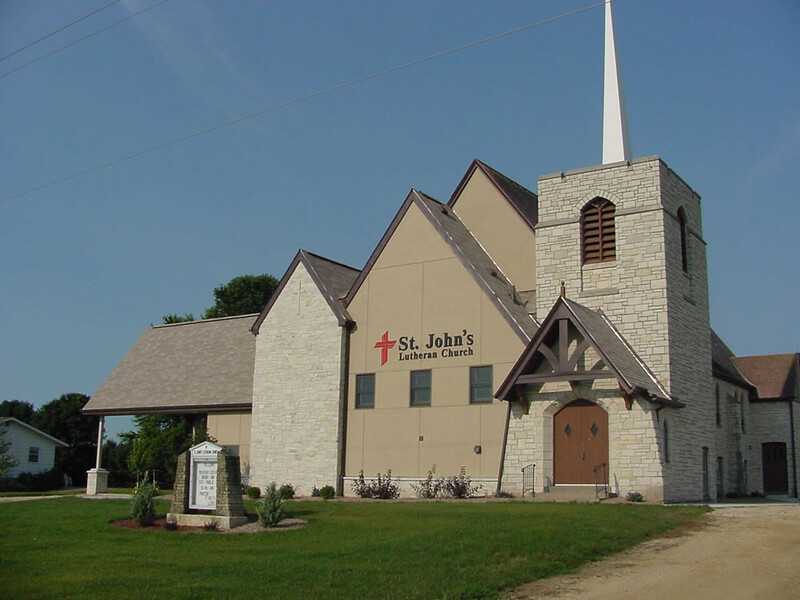 Scope: The CVI family of companies completed an elevator addition and renovation at St. John’s Lutheran Church. "My experience with Karkela was remarkable from start to finish. Everyone at Karkela, and all of the subcontractors, were professional and courteous! It started with a bid on the project that was true until the end. I had heard so many times that the bids are always off and I should plan on spending much more than the initial bid, but not with Karkela - their bid was spot on! I built an office that was over 4,000 sq/ft and I can honestly say that the entire process was enjoyable! Thank you!"